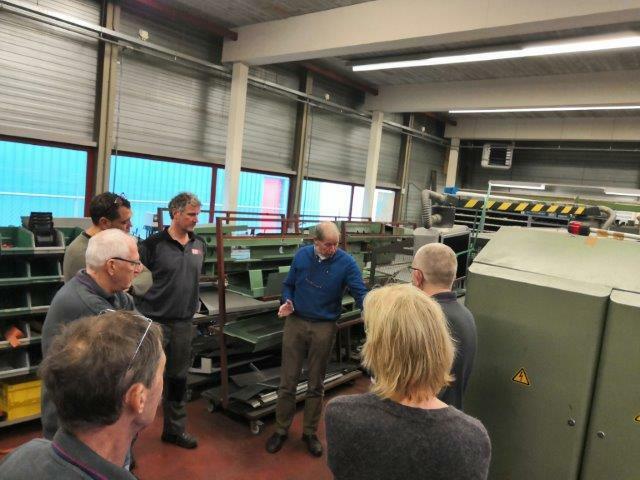 Today it was “back to school” for our mechanics, as they were given a special training in how to load a container. 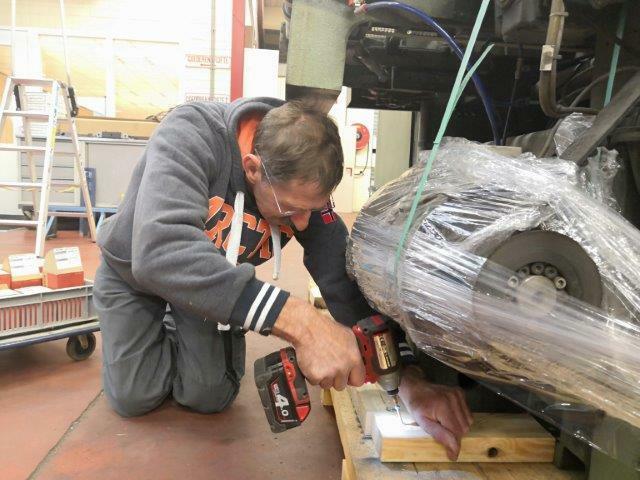 Our mechanics will now load containers following the CTU Code of Practice for Packing of Cargo Transport Units. 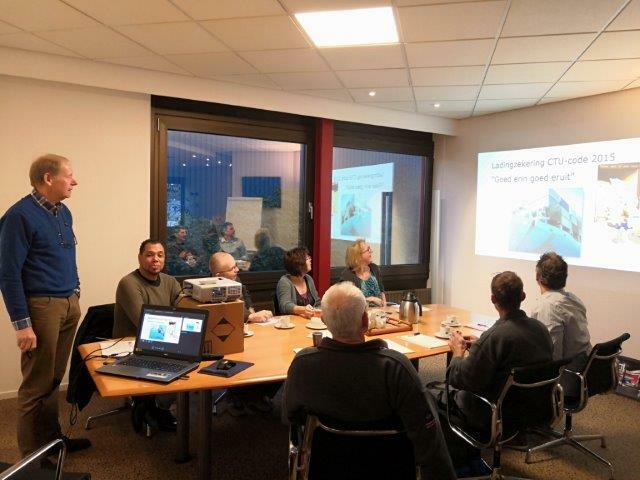 The aim of the course is for the participants to learn how they can load a container and make the container ready for transport in a responsible and safe manner. 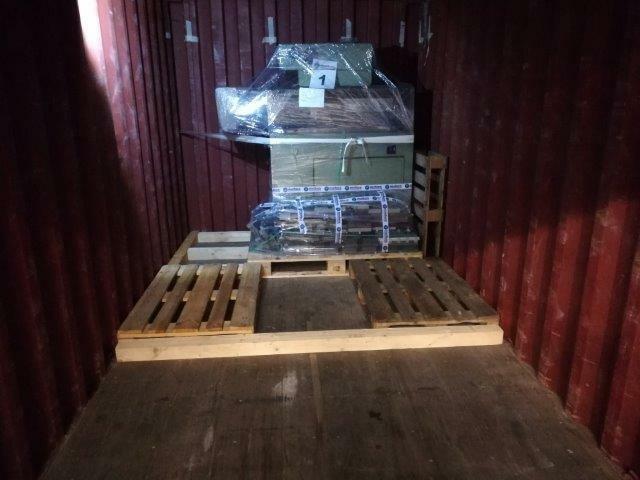 It is important for our staff involved in the packing, securely sealing, handling transport and processing of cargo to be aware of the procedures to enhance security, in accordance with national legislations and international agreements. 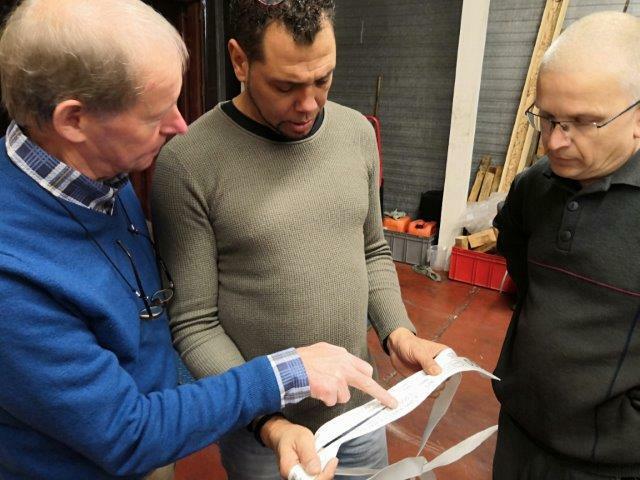 During the course, all kinds of different aspects of loading a container were discussed. Such as the applicable legislations, inspecting a container, sizes and loading capacities for different kinds of containers (such as 20ft or 40ft). Aside of that, making calculations is part of getting a container ready. 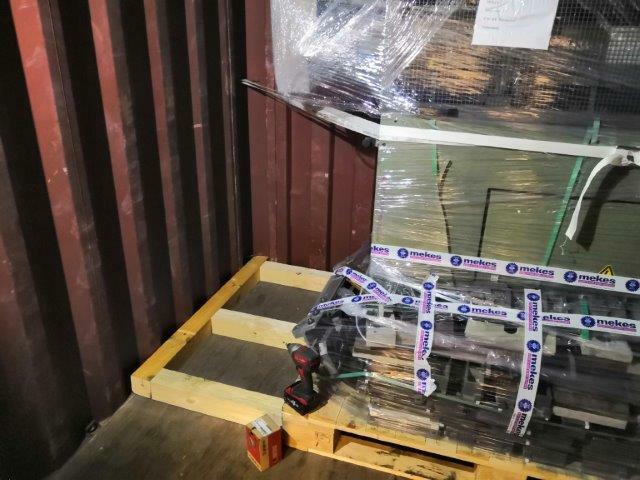 For example calculating the joint centre of gravity and door security are necessary in order to transport the container safely, to make sure the weight in the container is distributed evenly throughout the transport. By doing so, while loading you are taking into account the different kinds of forces which are working on the container in transverse and longitudinal directions. 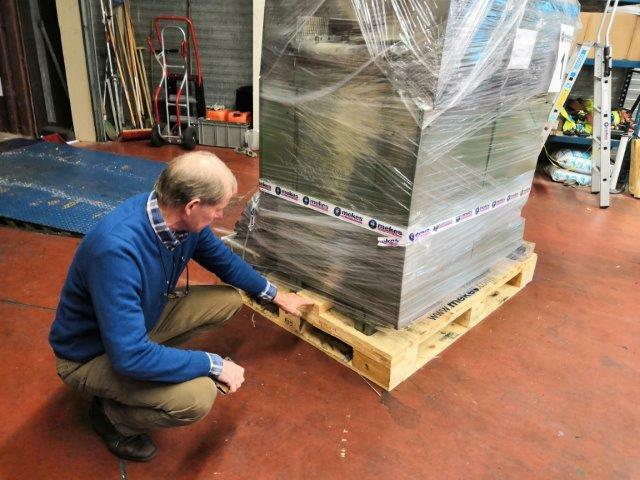 After the theoretical part, it was time to put the theory into practise by loading a container. 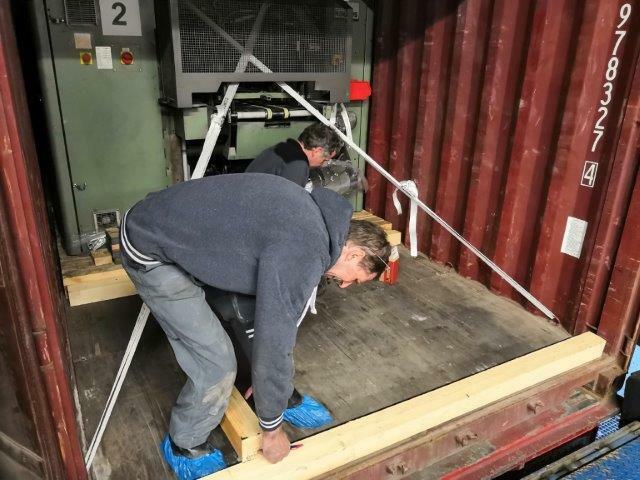 Our mechanics carefully calculated the load and different forces on the container, before placing the machine into the container. 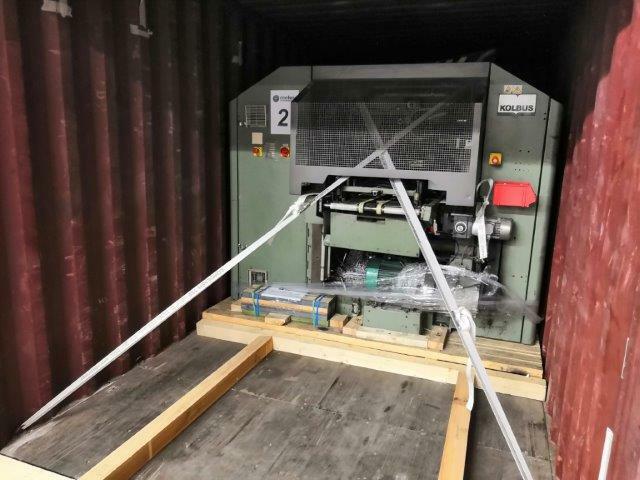 Next, the machine was tightly secured to the container. 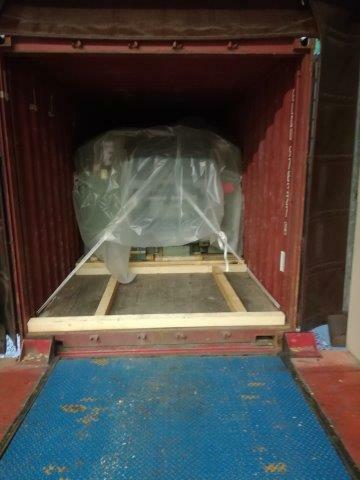 After carefully checking if the machine was loaded properly, the container was ready to hit the road.